The working Dancing Pencils Writing Clubs in KwaZulu-Natal will each receive some copies of our summer issue of the Dancing Pencils Magazine. This 32 page magazine with high quality articles on editing, the running of clubs, and other articles and photos also has a section for the primary school called KidsOwn, and a section for the secondary school called Inklinks. 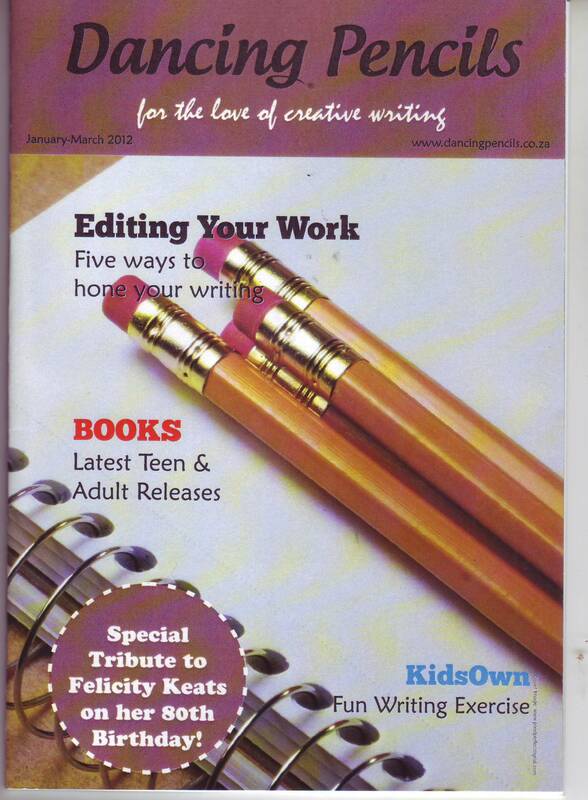 In the magazine there are also stories for learners to read and stimulating ways of getting ideas for writing. 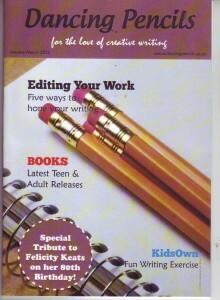 We thank Mariam Akabor, our editor, for creating this inspiring magazine for our writing clubs!